Helping many active U.S. Military and veterans with VA-approved loan programs in the greater area or Los Angeles and San Fernando Valley. 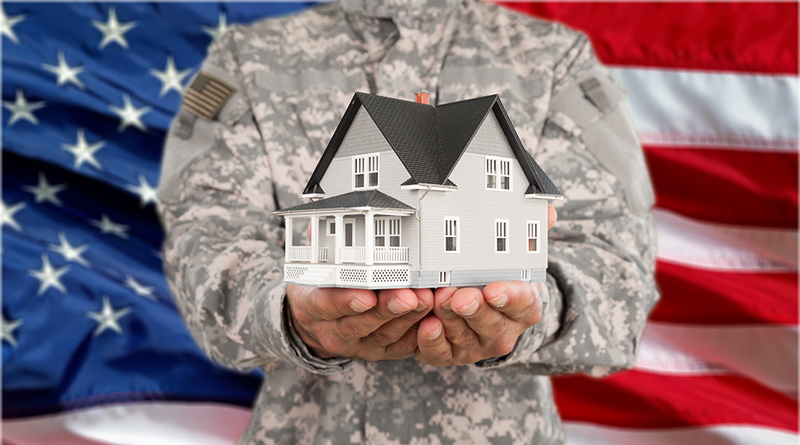 Learn more about our VA-Approved loan programs here! The U.S. Department of Veterans Affairs (VA) guarantees long-term financing for those that are active military members and/or veterans, up to 453,100. These loans have competitive interest rates, flexible financing, and much more. Our experienced staff at Pioneers Home Loans understand the complexity of navigating through mortgage loans and government loans as well. We recognize the importance of these loans, therefore, all loan officers are properly licensed and trained to get you the best deal possible. Pioneers Home Loans is one call away for any government loan programs. Click here to apply for your Veteran Affair Loan.